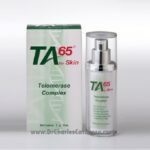 Categories: Anti-Aging, Anti-Inflammatory, Anti-oxidant, Liposomal Products, Longevity Dr Gordon. 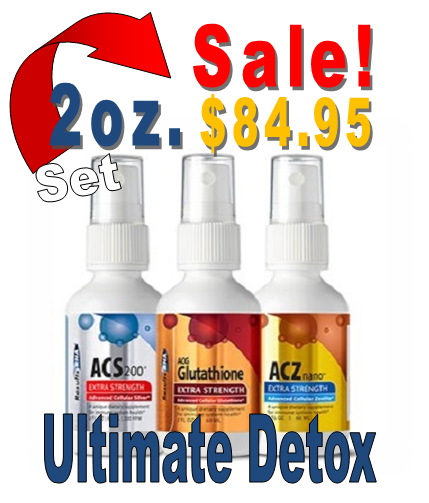 Tags: Dr. Gary Gordon, Gluten Free, Liposomal, Non GMO, Organic. 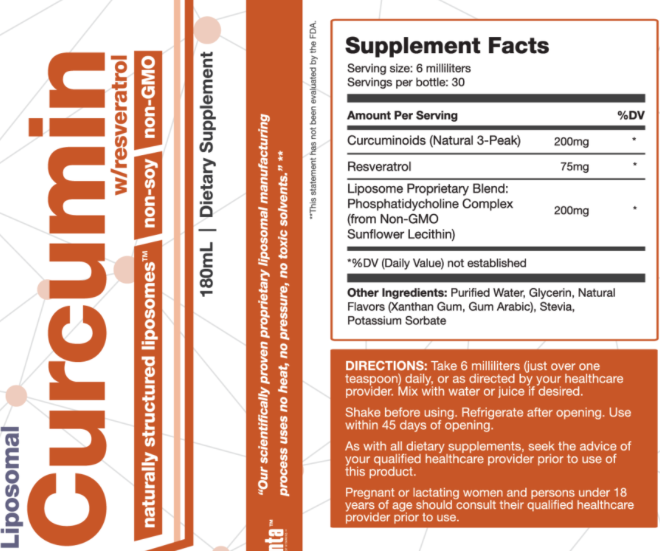 Liposomal Curcumin is created at a state-of-the-art supplement manufacturing plant. 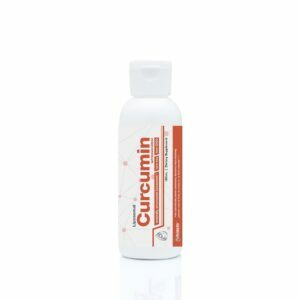 The liposomes engulf and protect the Curcumin as it is digested, making more of the active compound available in the intestines after consumption. Ultimately, the lipids help the body absorb the Curcumin. Organic, healthy and delicious! We use natural, 3-peak curcumin for our manufacturing process. 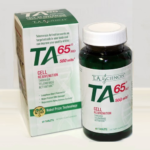 Helps support cognitive and cardiovascular function. Promotes joint and muscle health. Resveratrol Supports DNA integrity and is synergistic with Curcumin. 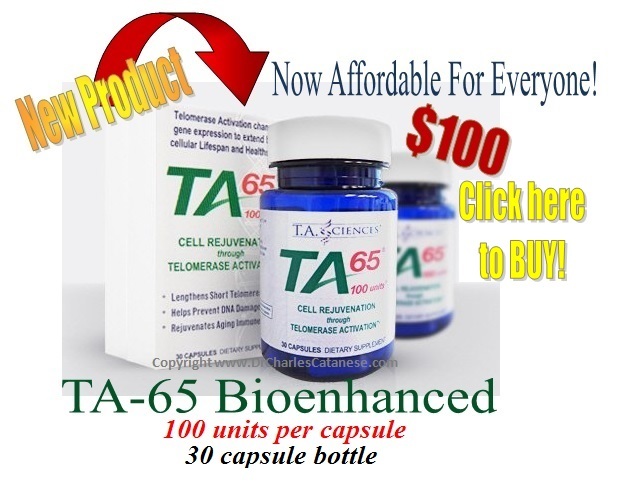 WE BELIEVE OUR LIPOSOME CURCUMIN with RESVERATROL IS THE BEST ON THE MARKET. All natural phosphatidylcholine is classified as lecithin, which is a description of purification rather than a material identification. 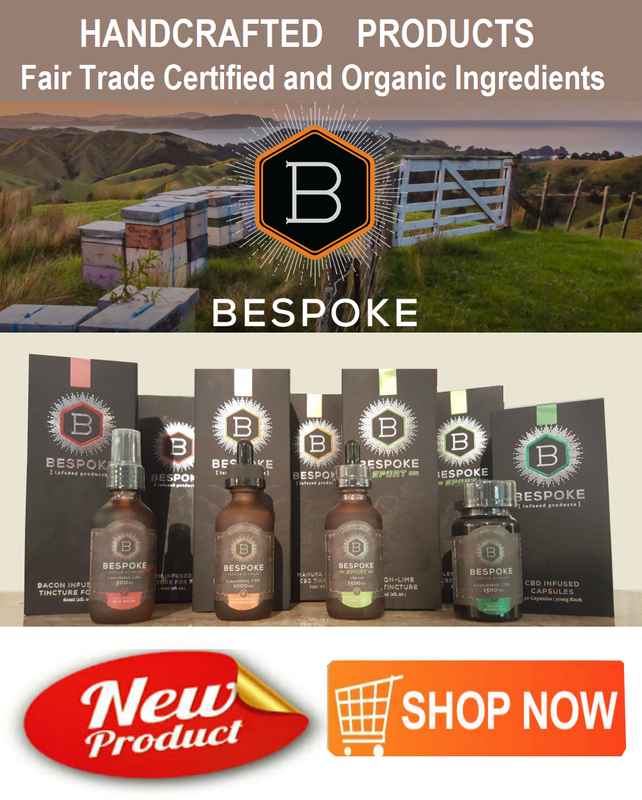 We use natural non-hydrogenated sunflower phosphatidylcholine in our manufacturing process, derived from non-GMO certified sunflower oil from Europe. It undergoes a multi-step, purification and filtration process during liposome manufacturing to ensure the utmost purity. Our supplement manufacturing facility is cGMP certified, following the same standards of sanitation and documentation that pharmaceutical companies do. Our water is classified as Ultrapure Water, exceeding pharmaceutical grade.